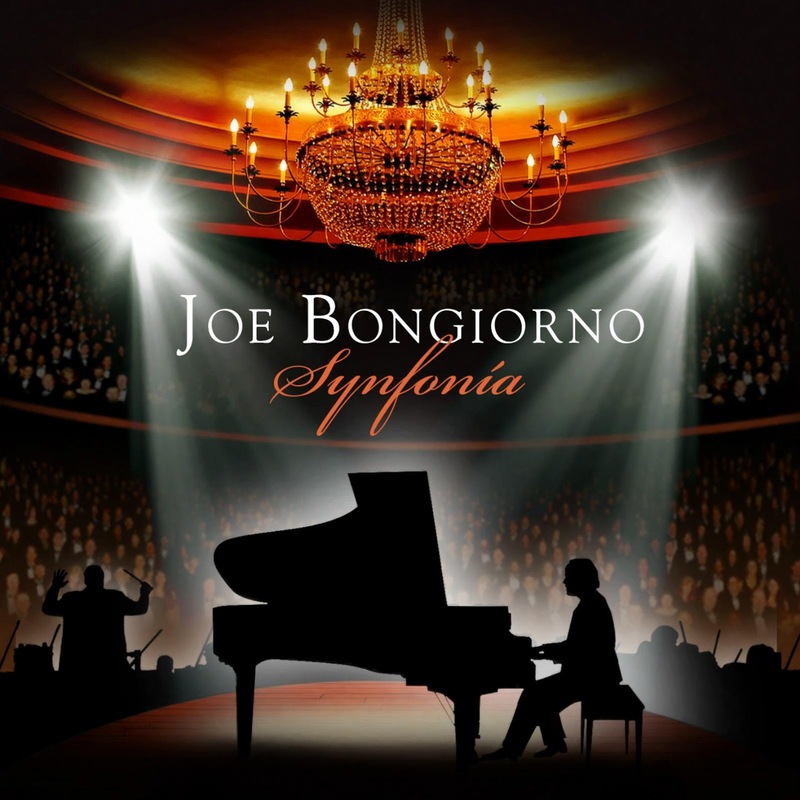 "Synfonia" is a collection of ten of pianist/composer Joe Bongiorno’s piano solos fully orchestrated by fellow pianist/composer Doug Hammer. Bongiorno dedicated this album to his father, and his music takes on a completely new dimension with symphonic instrumentation. Hammer has done a masterful job of enhancing Bongiorno’s music without overpowering the beautiful piano sound Bongiorno is so well-known for.